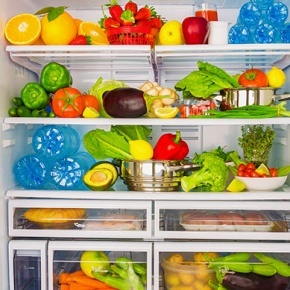 9 Genius Ways To Get More From Your Fridge! If your fridge is becoming a constant game of Tetris or are you struggling to find what you need only to realise it expired 3 days ago? Then now is the time to get organised! 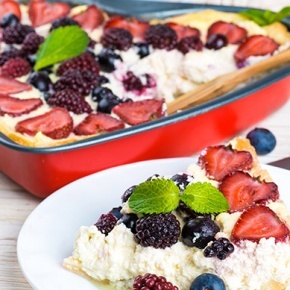 10 Things You Can Buy With Your £10 Saving! 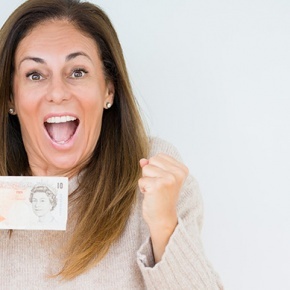 We’re making you £10 richer! 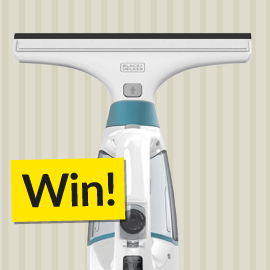 Enter our competition to be in with a chance of winning a Black + Decker all-in-one window and glass vacuum cleaner! Today is a new day, so let’s make it count! Instead of spending your time stressing about not having enough time, take a deep breath, relax and let us help you out! 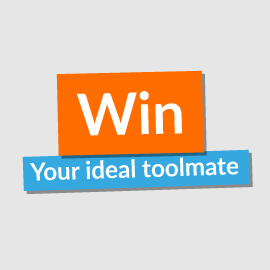 Enter our competition to be in with a chance of winning your ideal BLACK+DECKER toolmate! 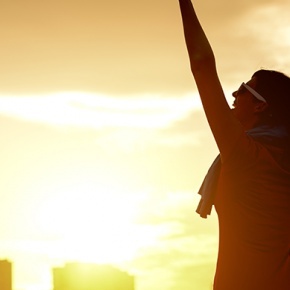 6 Quick Fixes You’ve Been Putting Off! It’s the little things that make a big difference! That’s why completing those annoying little fixes around the home can make you feel a whole lot better. 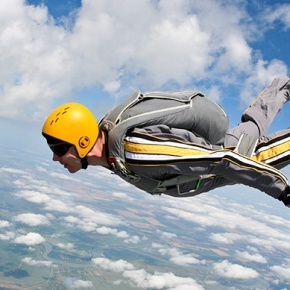 How Fixing Your Appliance Could Take You Sky Diving! Fixing your appliance can give you an instant high, making you feel heroic and like you could achieve anything…well guess what, you can! 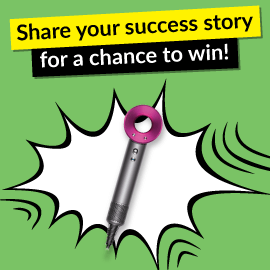 Enter our competition to be in with a chance of winning a Dyson Supersonic™ Hair Dryer! 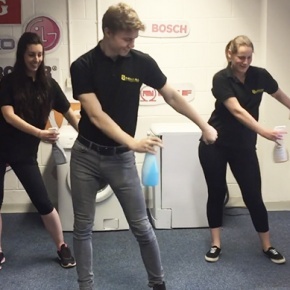 The eSpares Appliance Exercise Routine! What’s so great about this routine? You’re already doing it!